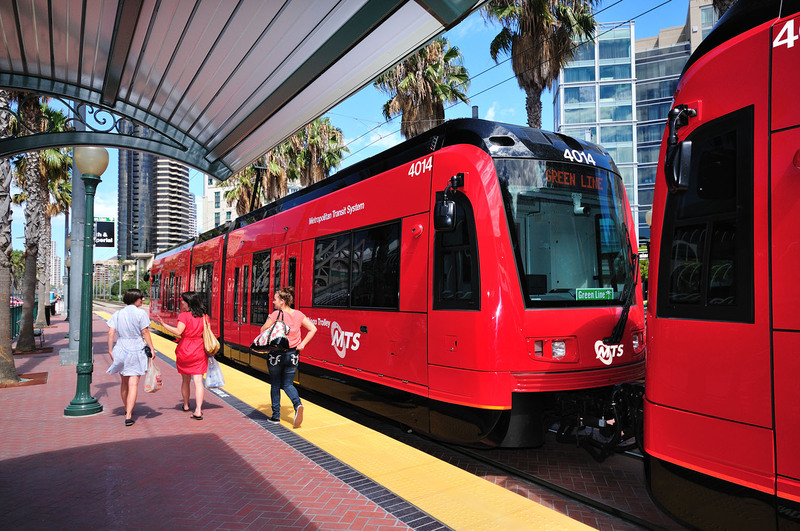 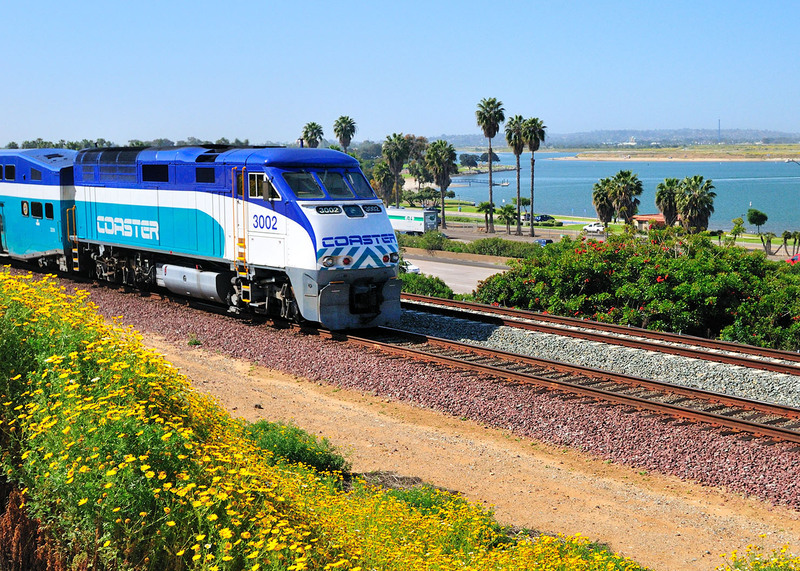 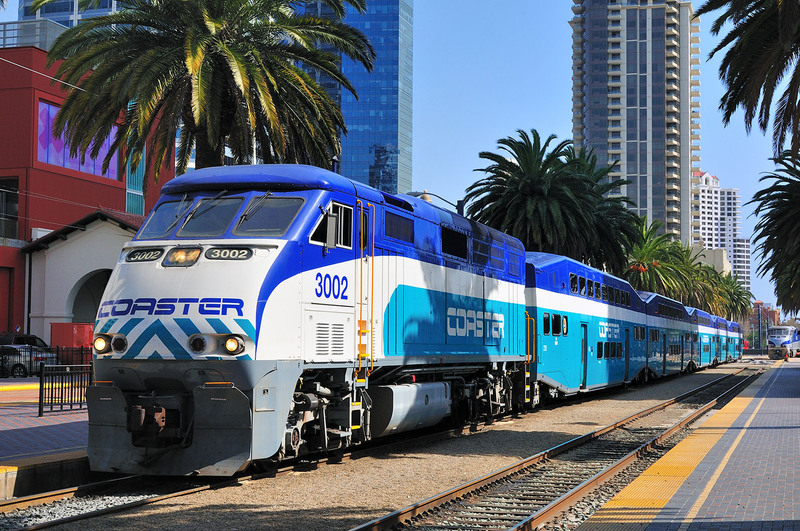 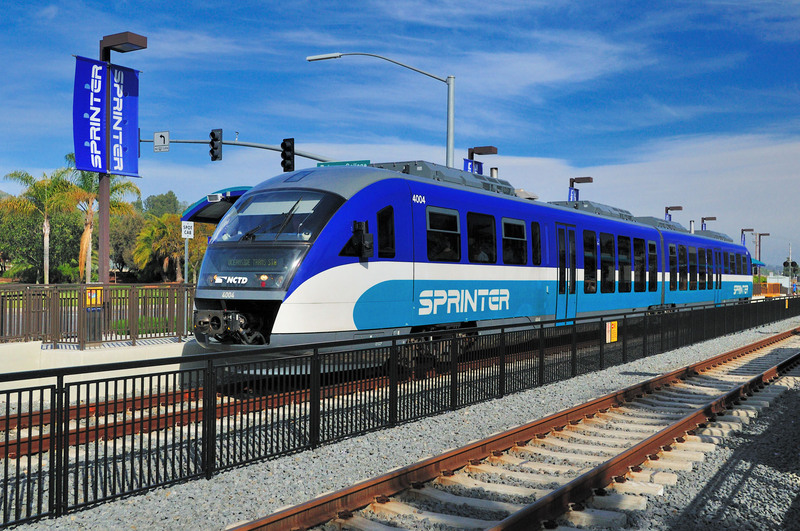 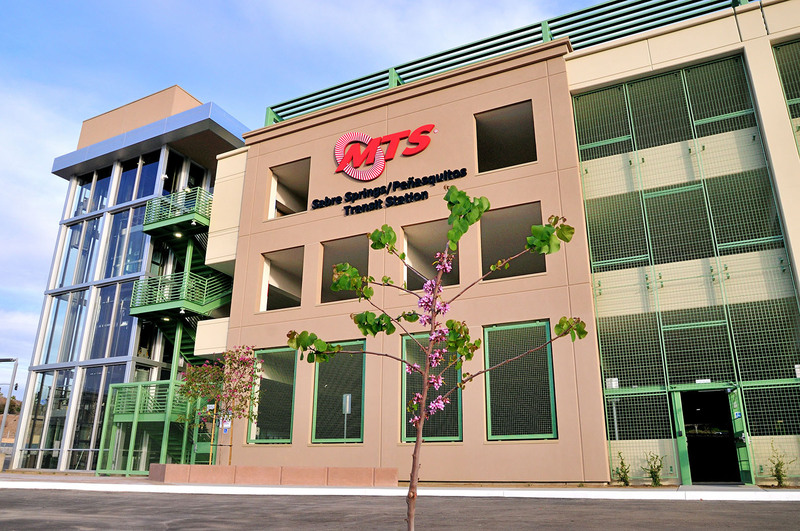 Compass Card is the smart card and smart choice for transit passes in the San Diego region. 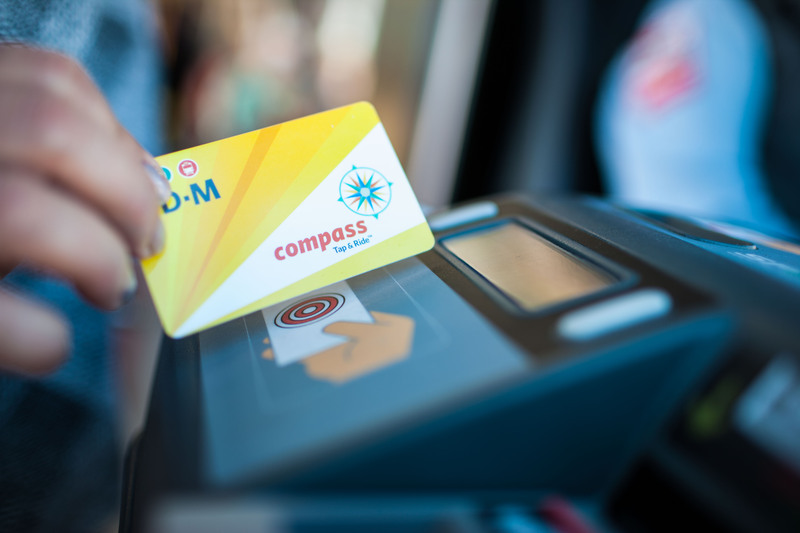 Compass Card is your ticket for the Bus, TROLLEY, COASTER, and SPRINTER. 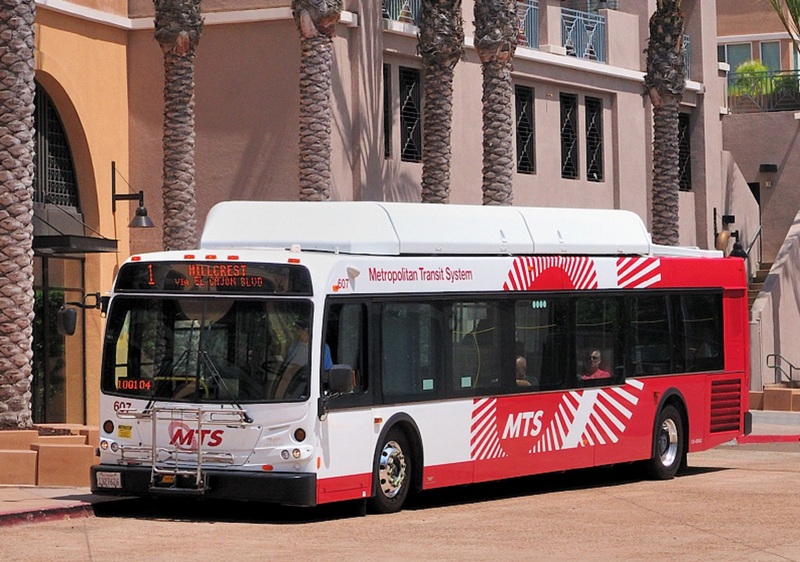 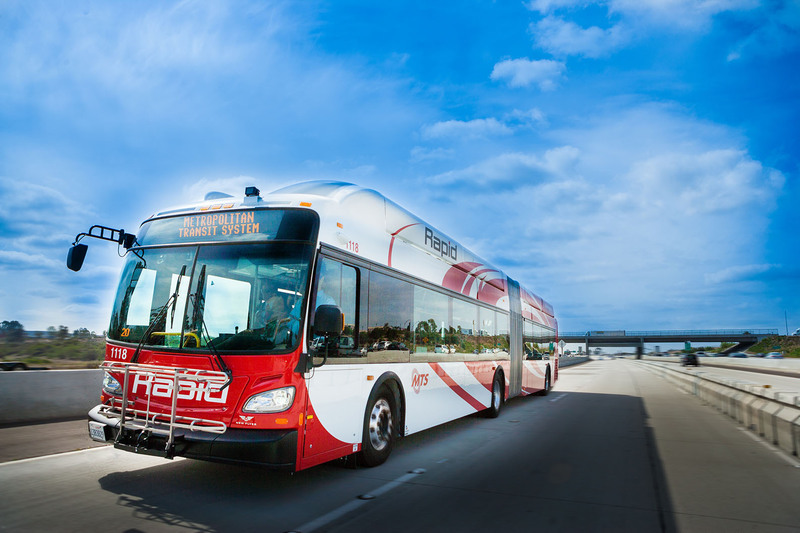 Take advantage of savings with a monthly or 30-Day transit pass today!